Speculation of bankruptcy has emerged as Malaysian Airlines faces yet another crisis after MH17 was shot down over the skies of eastern Ukraine last week, barely four months after MH370 mysteriously disappeared from radar detection on its way to Beijing. Will MH17 be the last straw to break the camel’s back? MAS has been on a steady decline and has not been “performing up to standards”, according to aviation analyst at Endau Analytics Shukor Yusof. The national air carrier had accumulated losses of more than $1.3 billion over the last three years. And just a few days ago, on Jul 18, shares in Malaysia Airlines (MAS) plunged 18% in value in the first two hours of trading. Yusof said the investment community has, for the past few years, viewed MAS negatively given its “poor financial track record” and “shoddy management”. Before MH370 vanished earlier this year, competition with other budget carriers like AirAsia has already debilitated MAS’ market position and sapped away profits. 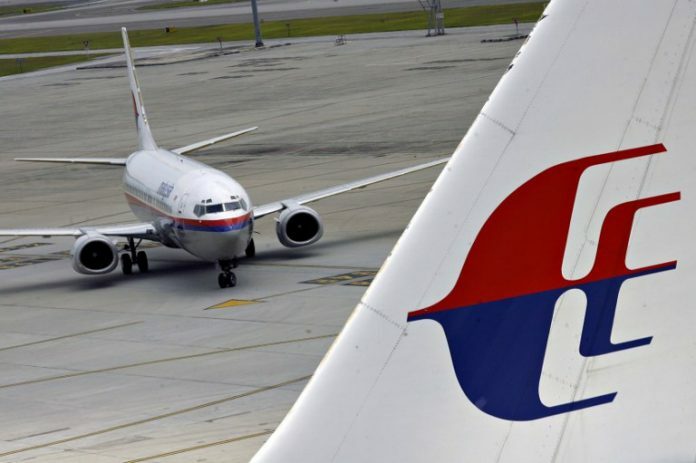 “MH370’s disappearance further reinforces the image of MAS as a poorly run carrier with deep-rooted legacy issues and widespread government interference,” he said. “The latest incident will further aggravate the airline’s dismal reputation,” he added. A total of 27 crew members were lost in the successive disasters which have occurred barely four months apart, leaving many others demoralized and traumatized by the cruelty of fate. 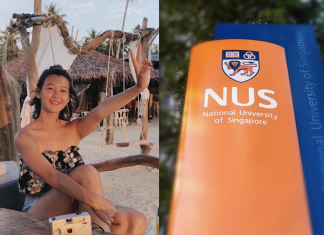 The time has come for MAS to decide where it is headed for the future, but there are few options left for MAS after this tragedy, according to Yusof. Currently, 64 per cent of the carrier belongs to state investment firm Khazanah Nasional.